Eating low carb or the Keto way can be a bit difficult, even more difficult if you’re a vegetarian. For me, breakfast and lunch are pretty easy. And for the most part, I can have the same thing every day for those two meals. Dinner is where is get hard, I usually want some variety, and it can be difficult to find budget-friendly (and tasty) meals that are both low carb and meatless. I’ve found 10 wonderful low carb vegetarian recipes (some recipes do include meat, but I’ve given you tips on how to make the recipes into a vegetarian option)! There were tons of asian-style fried “rice” recipes around… It just seemed so boring. 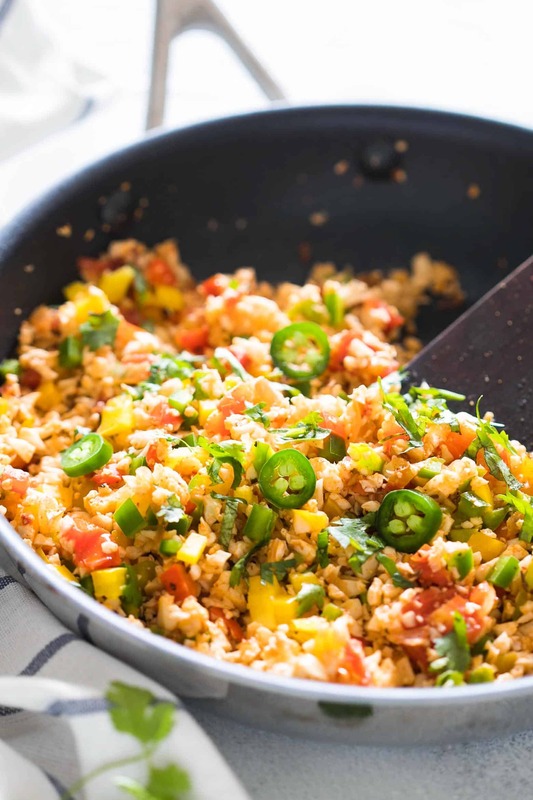 But this mexican cauliflower rice, yum! 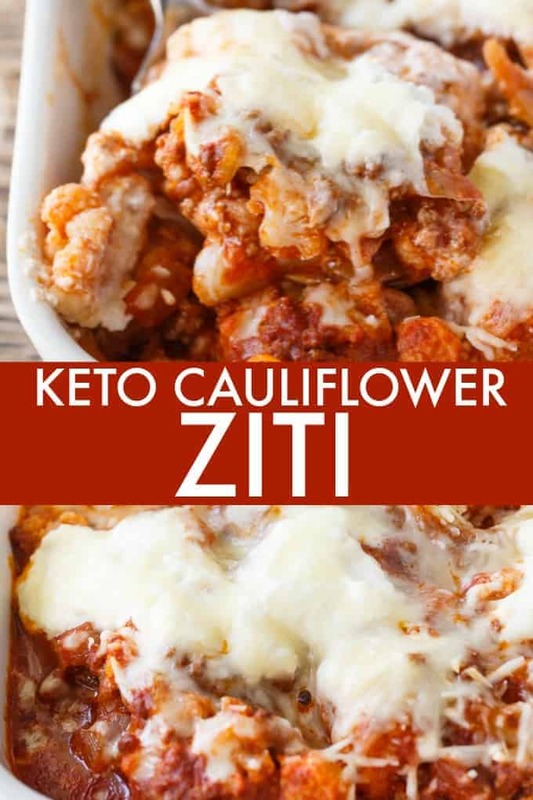 It uses cauliflower for the rice, and spices like paprika and cumin for some tasty mexican flavors! Okay don’t close this tab. I know it says breakfast. I know! But truly this can be for dinner too, the only thing “breakfast-y” about it is the eggs. This would be a great meal prep option, since it makes 6 portions total. And if you really wanted to, you could add more/different types of veggies! 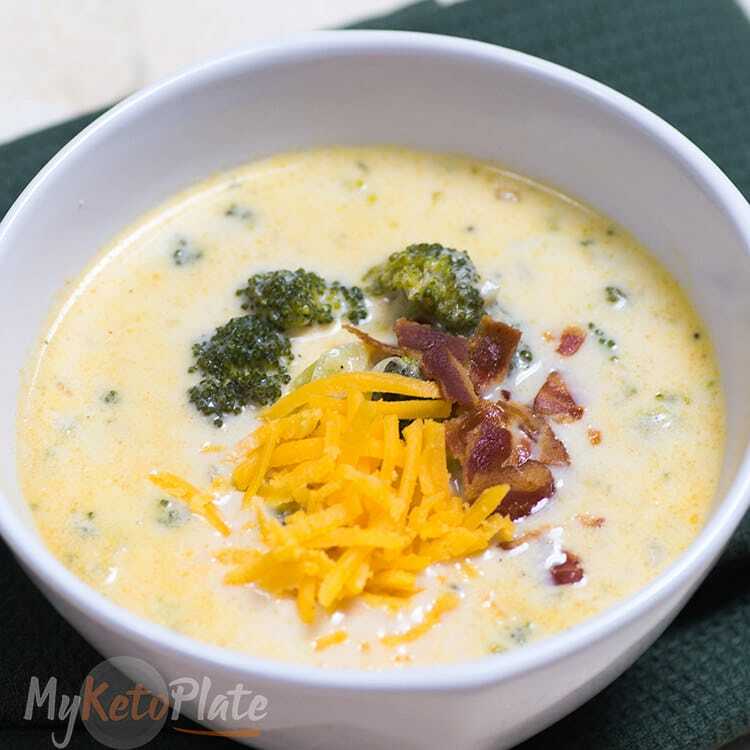 This soup can be made as-is (which includes bacon and chicken broth) oorrrr… you can make it vegetarian by using vegetable broth nad omitting the bacon garnish. This recipe only takes 25 minutes total and makes a huge batch of 8 servings! Perfect for leftovers or a potluck! 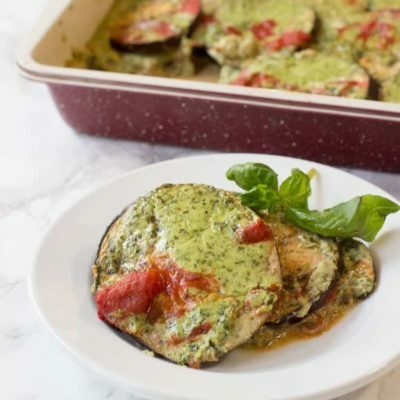 This tasty take on gratin uses eggplant and basil and garlic to make a creamy sauce! You can also top it with parmesan or mozzarella for some extra flavor (not that you’d need to). This keto pizza recipe uses almond flour and some spices for the crust. And a delicious selection of veggies for the topping! You could make one with just cheese for a kid-friendly version! This recipe is actually a potato alternative. Don’t be scared away by the use of radishes! The radishes are thinly sliced and then baked with some seasoning, cream, and lots of cheese! Yum! Pierogies are one of the most delicious foods to eat when it’s cold out. That’s a fact. 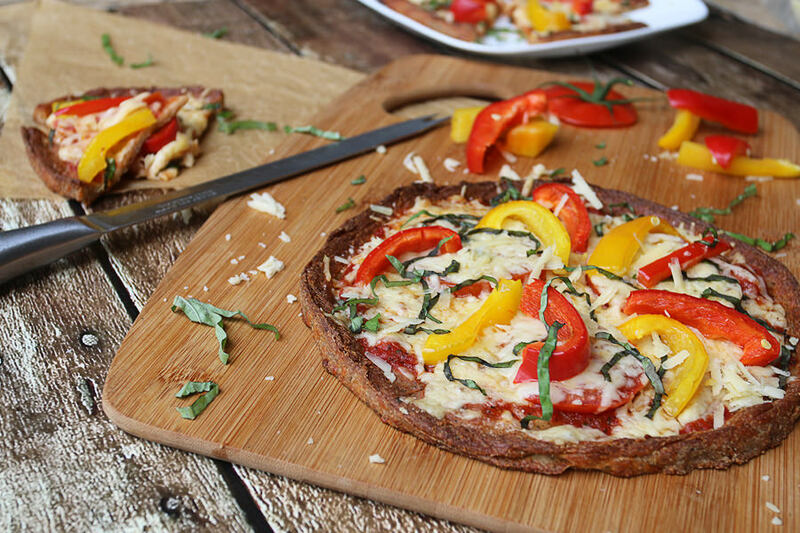 This recipe uses dough made out of almond flour and mozzarella cheese to keep it low carb! This recipe uses cauliflower instead of regular noodles. You can make it vegetarian by omitting the beef! You could definitely confuse this for take-out! It’s that good! 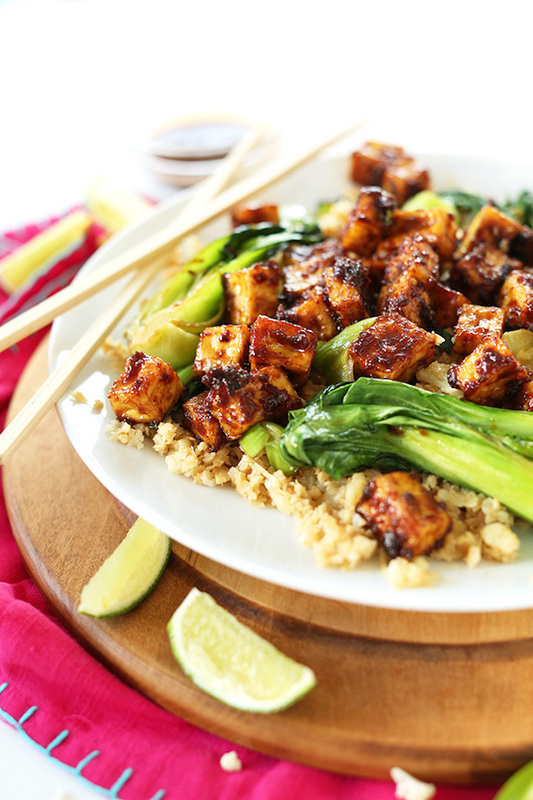 This recipe uses baked tofu (for a healthier alternative to fried), and has a tasty peanut sauce, and cauliflower standing in for rice! 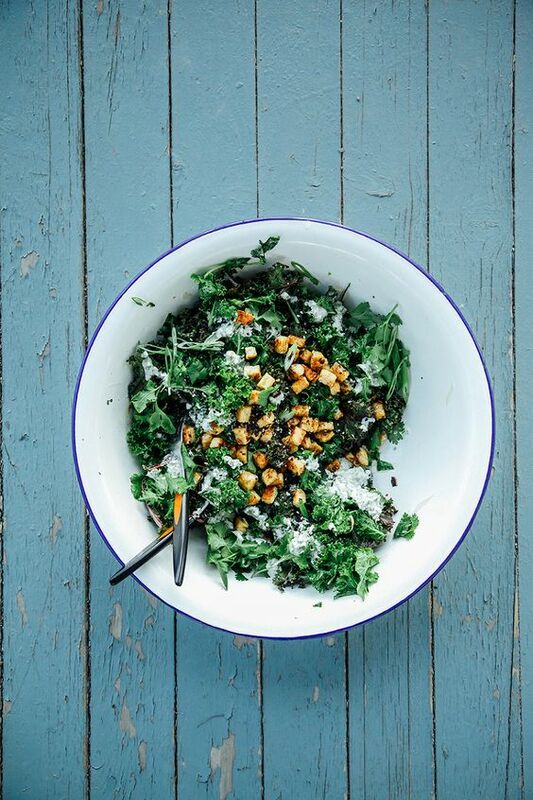 Tempeh is crisped in skillet with curry and is tossed with a kale salad! Perfect for when you want a light dinner! These recipes look so good! I’m going to make one tomorrow. I’m sure my wife’s going to love this. Thanks for sharing! These recipes look so good and tasty! Just by looking at it makes my stomach growl for some reason. Thanks for sharing!